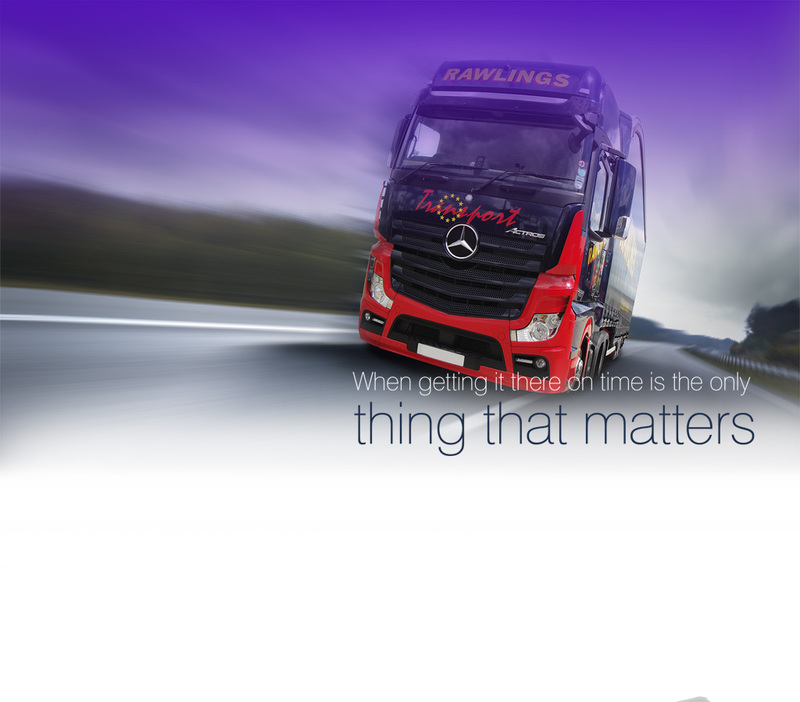 Do you have need for a specialist haulage company? 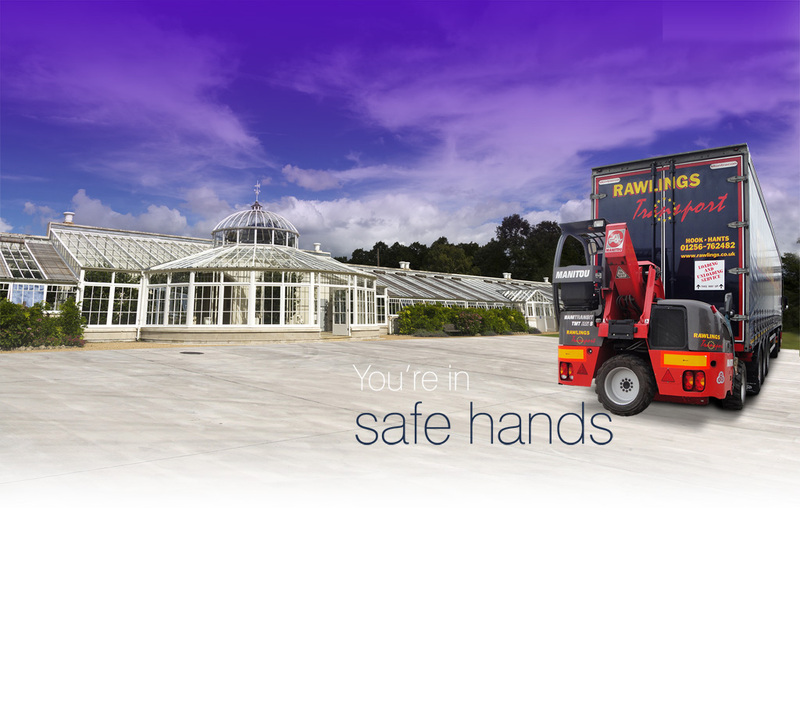 Do you need a helping hand in the safe delivery of your products? 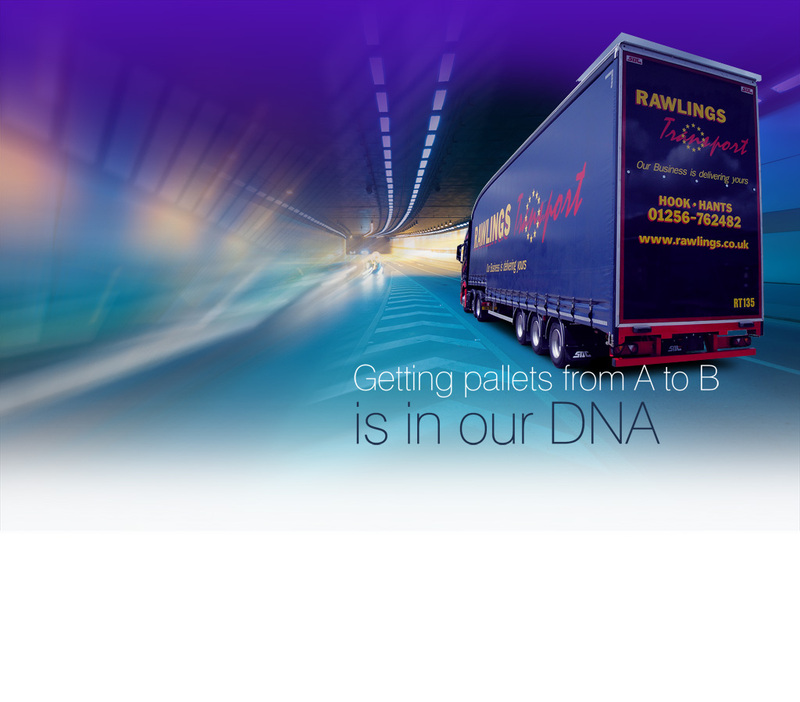 More companies than ever are now turning to haulage companies only to realise the benefits of doing so. 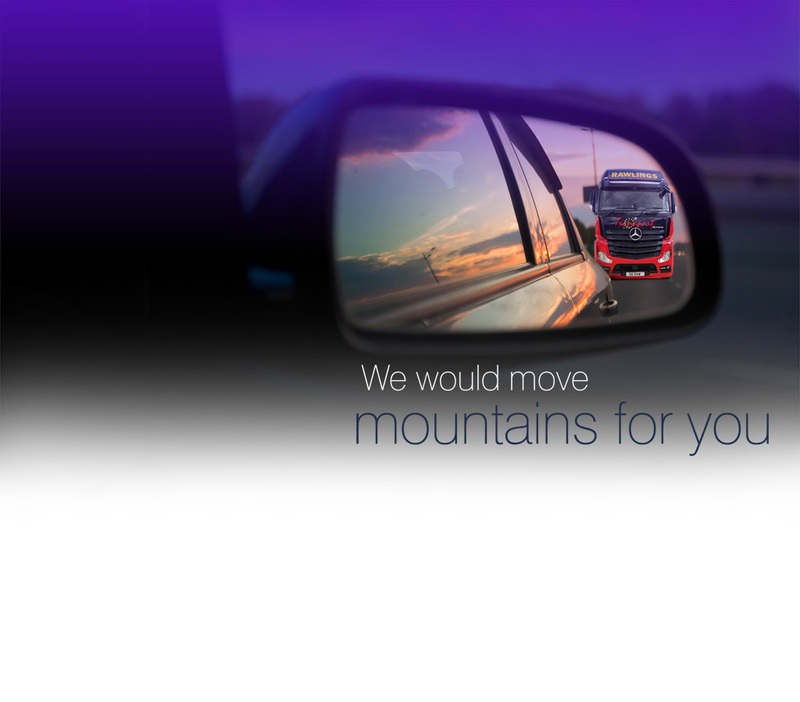 By outsourcing, you can hire a company to manage all aspects of your transportation and road haulage needs. This leaves more time for you and your workforce to focus on other core aspects of the business while your haulage company manages the responsibility of transporting products correctly and making sure they reach their intended destination undamaged and in one piece. 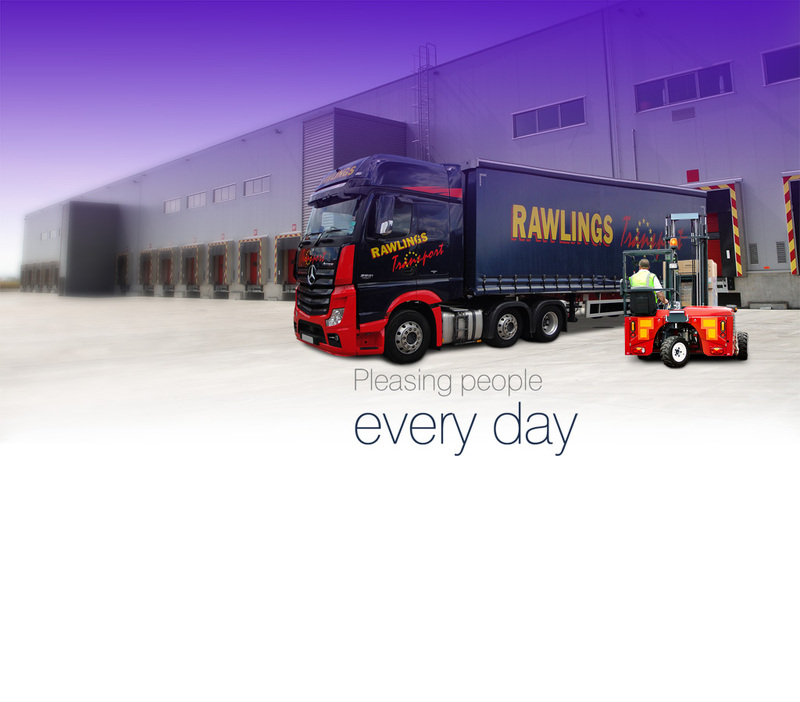 Rawlings Transport has many years’ experience of complementing the needs of other companies. 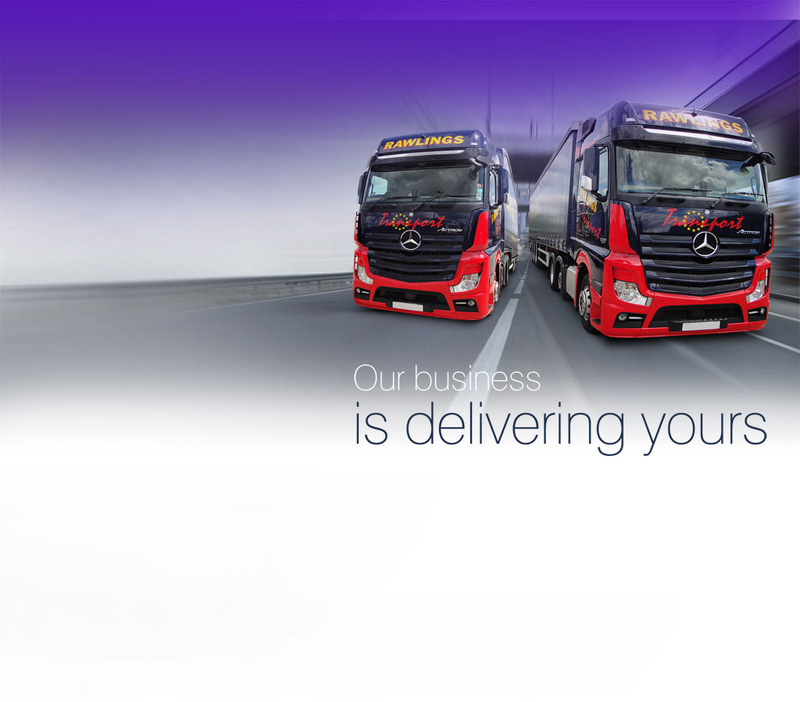 We offer personalised and cost effective transportation, logistics and road haulage solutions for a variety of clients, and each service we provide is tailored to meet the specific needs of the client. 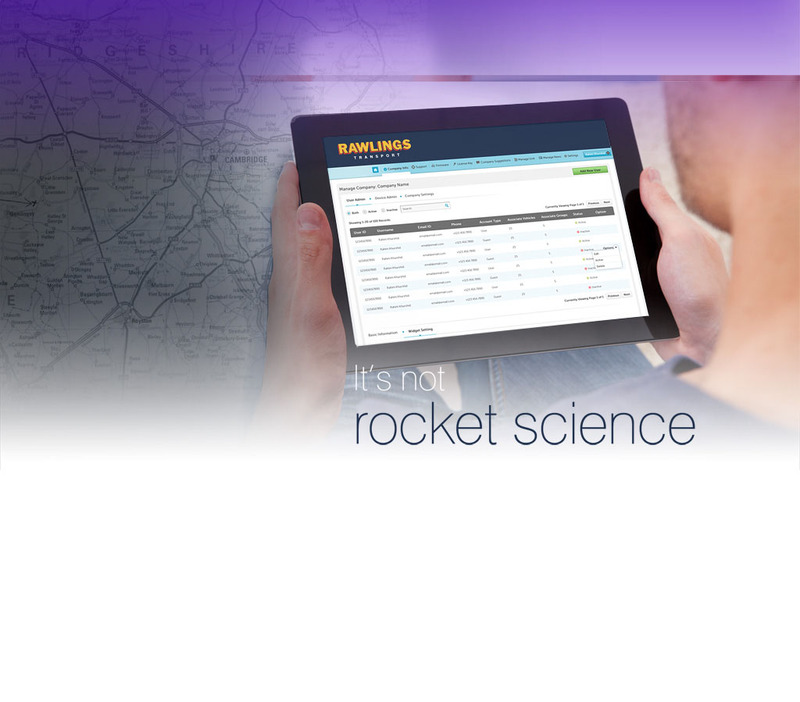 The range of services we offer is large, so we are sure we can offer the service you require. 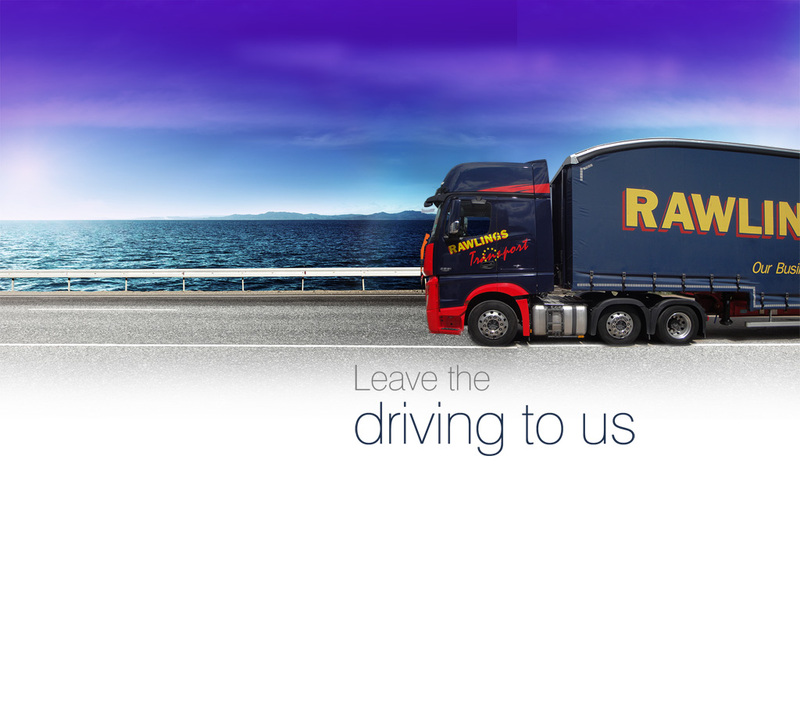 With Rawlings Transport, you can be assured that your goods are in safe hands. We can offer the standard of service you require.